The inaugural “Tampa Bay Owners Club” contest gives fans a chance to be part of a fantasy syndicate ownership group. Anyone 18-and-older attending Saturday’s card is eligible to participate, with paid admission. Upon entering the track at either the main Grandstand or Clubhouse entrance, fans will receive a contest entry blank. To participate, they must fill it out completely, then deposit it in a box corresponding to their selection for the seventh race. Anyone who correctly picks the winner becomes part of the “Tampa Bay Owners Club” fantasy syndicate. In the event of a dead-heat for first place, two sets of winners will be declared. 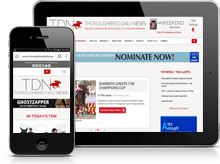 Winners will receive many of the perks associated with Thoroughbred ownership each time the winning horse returns to action during the current meeting, including free admission, a Tampa Bay Downs racing program, a mutuel voucher, concession-stand discounts and a pin identifying them as a “Tampa Bay Owners Club” member. 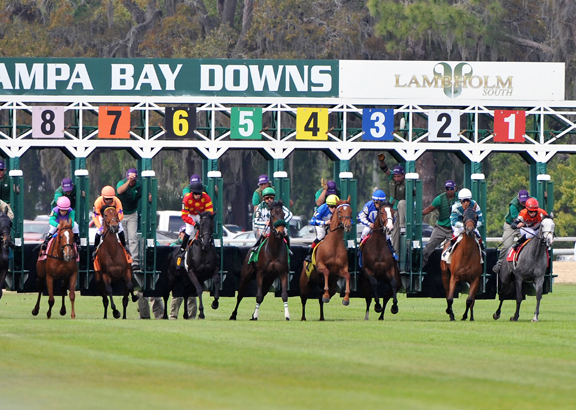 Members of the “Tampa Bay Owners Club” also will be admitted to the paddock before their horse’s races and to the winner’s circle whenever their horse wins again. 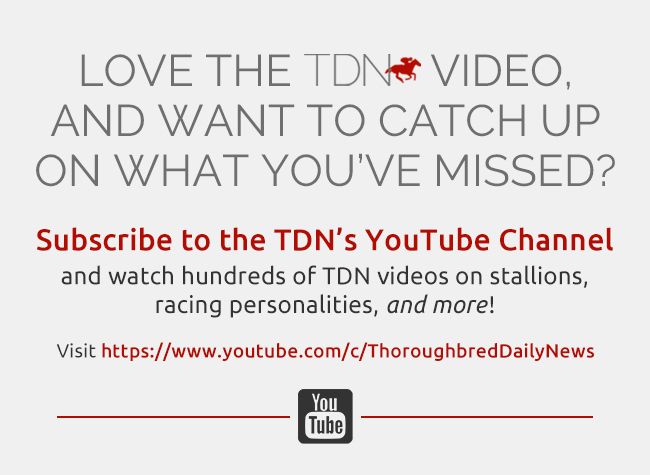 Contest winners will be contacted via e-mail whenever their horse is entered at Tampa Bay Downs.